The EJC boys are back! This week, with special guests Pete James, the president of Manic Kat Records and film and TV composer, Tony Quattro! 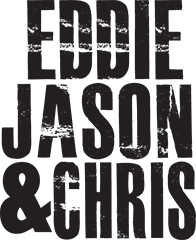 The episode kicks off the Jason and Eddie talking about the absence of Chris on this episode, and how Chris’ news reading skills compare to real newsmen, like Lester Holt and Brian Williams. This leads into even more newsworthy chatter, the US Presidential Election. Just why, exactly, are Trump voters voting for Trump? EJC finds out by calling people in the dirty south. Up next, film and TV composer Tony Quattro phones EJC while on a nice evening hike in LA. 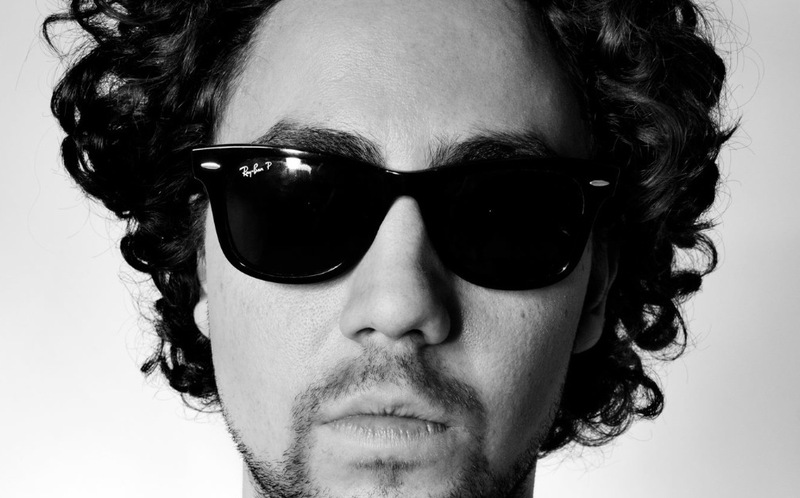 The talented DJ/producer has a resume that includes track features and composition for Broad City, Amy Poheler’s Difficult People, and releases on Skrillex label OWSLA and more. He talks about how he got into the interesting field of film and TV music composing, and dishes on his latest and upcoming projects.